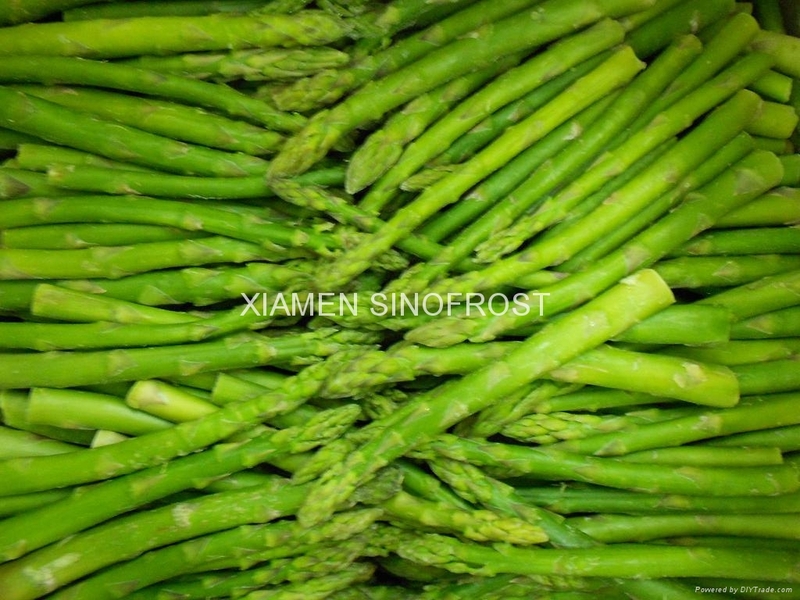 It is now the time to discuss about the new orders for the new crop asparagus. Packing: as per the clients'. Good quality,safe supply from the good factories !! Please feel free to contact us for the more information !